Lets keep the pressure on! Tweets are below the world is watching! We have new tweets that will notify every member of the house who will vote to make the memo public, please take a break after 10 tweets and come back so your twitter account does not get temporarily locked! What are you waiting for? Democracy as we know it hangs on a thread, or really on a memo. 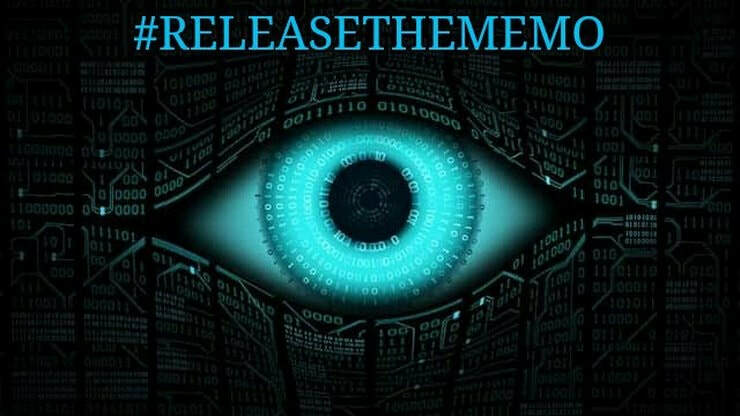 As American Citizens, we demand thatyou #releasethememo immediately. We demand the truth, transparency and the memo. We voted for President Trump because we wanted a breath of fresh air in Washington, D.C. and we wanted honesty from you, our representatives on the House Intelligence Committee. Give us the memo, transparency and, please, a breath of fresh air in the form of the memo.